Try these Giving Tree inspired, easy snacks ideas to help fight mid-day snack attacks. We can all be snackers, especially at work. When your mind is working hard, your stomach inevitably starts grumbling. 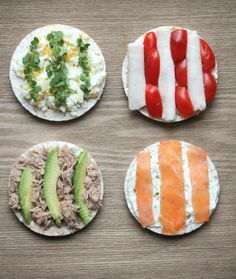 While snacking can help get in all the nutrients that your body requires throughout the day, as well as curbing hunger so that you don’t eat too much at the next meal, be careful not to engage in too much mindless munching but instead perfectly sized portions like we have shown below! 1. 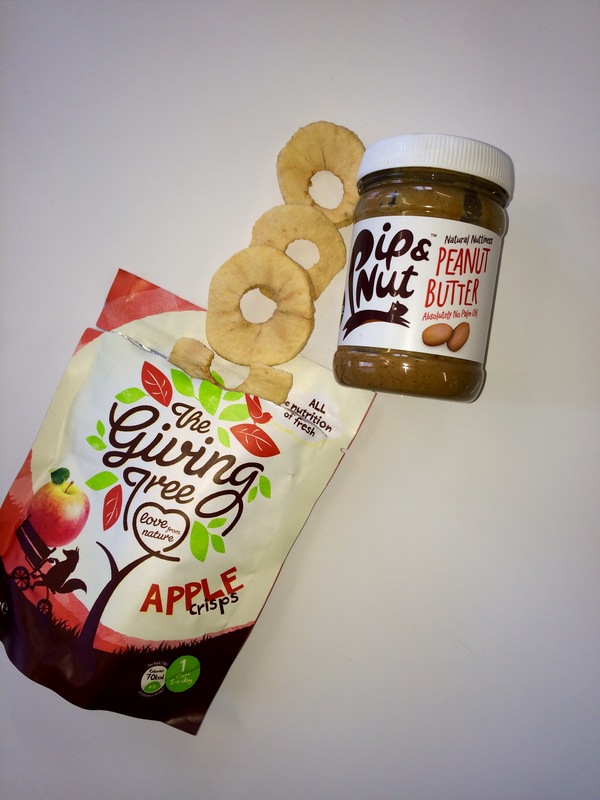 Peanut butter snacks (crunchy or smooth) with Giving Tree Apple Crisps – try fresh apple too for a mixture of textures! 2. 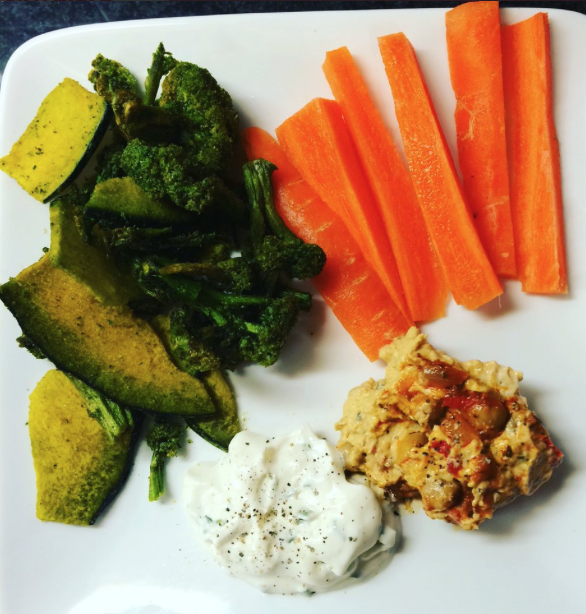 Giving Tree Vegetable crisps, carrots with your favourite dips – remember this snacks aren’t just great for one but also make a fantastic sharing assortment for parties, celebrations, dinners and lunch boxes too! 3. 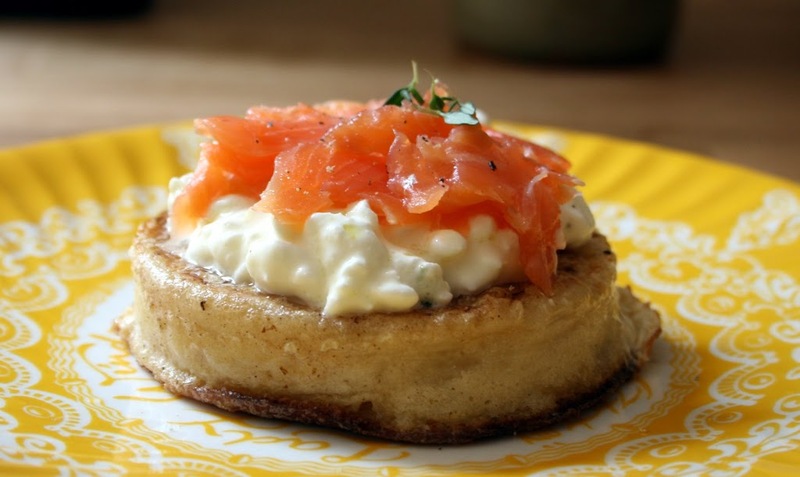 Crumpet with coconut oil, cottage cheese and banana or smoked salmon..
4. 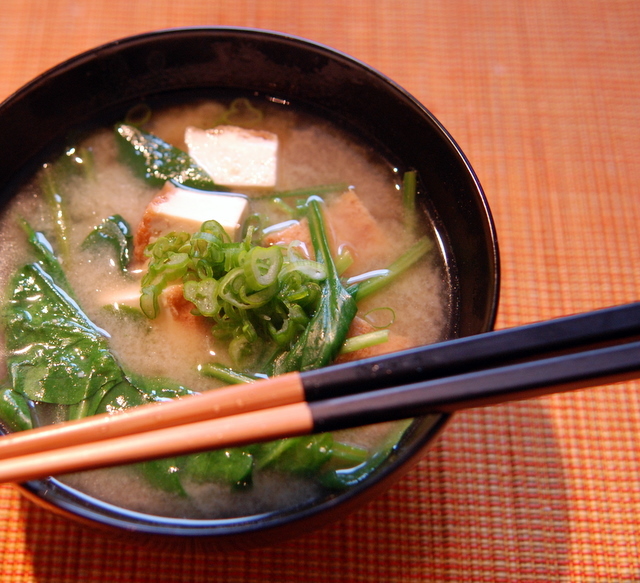 Miso Soup (buying the ready made soup is fine but check sodium content) feel free to add your own tofu and seaweed as well.